Breastfeeding may feel overwhelming for the first week or two. When does breastfeeding get easier? Trust us, it goes. This is especially true if there are latch issues or other problems to overcome. Whatever struggles you’re currently battling with your little one, don’t give up! This is something that does get better with time. Keep reading to see what you can do to push past the hard times to the easier days of breastfeeding. Does it feel like every nerve in your body is coiled in a tight ball of tension? New parents are often extremely anxious because they want to do everything right for their babies. There’s so much to worry about that you may forget what it means to simply relax. The concept of a completely clear mind may seem like a thing of the past. While you have valid reasons to feel stressed or worried, the tension in your mind and body may make breastfeeding more difficult. Your baby may pick up on your stress and worry even if you don’t speak your concerns out loud. A tense, tight body may also influence your positioning, the baby’s latch and the amount of time that your baby spends feeding. You may even reduce the amount of “secondhand cortisol” passed to your baby by focusing on relaxation and stress relief. Imagine sitting in a comfortable position with every muscle in your body full relaxed and your mind clear. You’re focusing on nothing but your baby. You feel the milk flowing freely through your breasts. This is how breastfeeding is supposed to feel, but it doesn’t happen if your mind is preoccupied with worries about the messy living room, the growing pile of laundry, or a countdown of how many dirty diapers your baby has produced. Guided Meditation – Even 10 minutes of meditation can refocus your mind while taking the tension out of your muscles and muscles. Free podcasts like Meditation Oasis make it easy to destress any time of the day or night from any computer or mobile device. Try playing a meditation podcast while breastfeeding. Exercise – If the weather permits, put the baby in the stroller and take a walk each day. Pick up a mom and baby yoga DVD. Download an app that provides 7-minute workouts available at any time. Just spending a few minutes to burn off some energy can ease your mind of anxiety. Laugh – Laughter is scientifically proven to ease the stress response and soothe tension in the body. Make it a point to laugh each day, even if you have to call your funniest friend to get that laugh. Watching funny movies or turning on the comedy channel may work. There are many humorous children’s books that may get your baby laughing with you. Talk It Out – It often helps to get the stress out of your brain and out into the world. You may realize that some of your worries are unwarranted once you speak them out loud. Someone else may also have suggestions to relieve some of your stress in a personal way. You can also write out your worries in a journal or talk to a counselor if you don’t want to speak to someone in your real life. 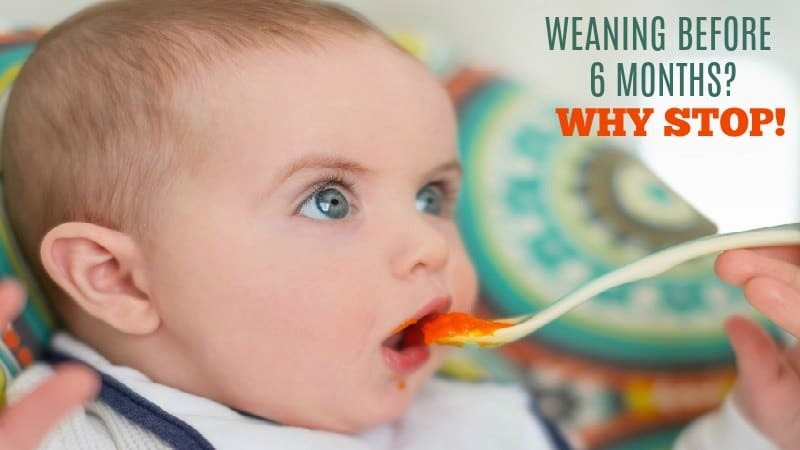 Are you trying to keep your baby on a feeding schedule? Some new mothers think that structure is important for kids, so they implement a strict schedule from day one. Others start scheduling feeding times because they enjoy structure themselves. Perhaps you’re scheduling because you need to return to work or need your baby on a specific schedule for other practical reasons. Breastfeeding may instantly get easier if you give up the schedule. Set your baby free to breastfeed whenever they have the natural urge. Stop watching the clock and simply feed your baby. You may feel less stressed. Your baby may cry less. You may even get more sleep as your baby feels more satisfied. Breast milk is a supply and demand business. The more your baby feeds, the more milk you will likely produce. A strong supply is essential to breastfeeding with ease. One of the best pieces of advice some of us got as new moms was to “wait until 12 weeks” and it will get better. We can’t say this was a magical day when all the stars align and breastfeeding changes….but somewhere between the crazy zombie moments of the first week and that 12 week point, giving a bottle DID seem like it would be more work than breastfeeding. So hang in there mama! Time DOES make a difference! No parent is perfect. You’re going to make mistakes. Many moms feel like they’re making mistakes even when they’re not. The faster you accept that imperfection is okay, the faster you can relax. If you’ve been overthinking everything and making breastfeeding harder in the chase of perfection, give yourself permission to let that go. Tell yourself that you’re going to make mistakes, but you have the best interests of your baby at heart and it’s going to be okay. Accepting your own imperfection is sometimes easier after you see the funny parenting fails that others have endured. It’s easy to find these parenting fails online, and they can help you avoid mistakes while lightening up on your own self-criticism. You can’t really do breastfeeding wrong, so relax and enjoy the process. Think about the last time that you tried something new. Maybe you tried to learn a new language or went back to college. Perhaps you went to a spin class or signed up for a 5K as a non-runner. Whatever it was, you probably weren’t great at it the first day. You had a lot of problems to solve, and there were likely moments of anxiety or pure panic. With time, you rocked it. Somewhere in the learning process, your confidence kicked in. You suddenly believed that you could master this new skill. Today, that new skill may feel like a well-worn hat that brings you pleasure and satisfaction. Breastfeeding is just another new skill for you to master. It’s also new for your baby. If you give up before that confidence kicks in, you may never realize that you’re a breastfeeding pro. The only way to get to that reality is to practice daily. 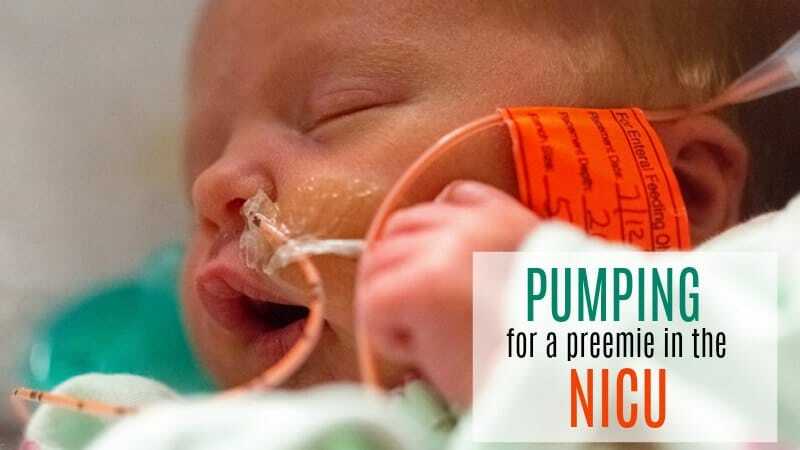 The best gift you can give your baby is your breast milk. All you need for that gift to get easier is experience. Luckily, your baby is hungry and will give you a little more experience daily if you just stick through the anxiety-inducing early days. If you’re asking when breastfeeding will get easier, you could likely use some guidance from a breastfeeding expert. If you don’t have a pediatrician or medical doctor who is able and willing to help, searching an online lactation consultant directory will connect you with a professional in your area. You may also reach out to a nurse, doula or other professional whom you trust. A professional can identify any issues that are possibly making breastfeeding harder than it should be for you. 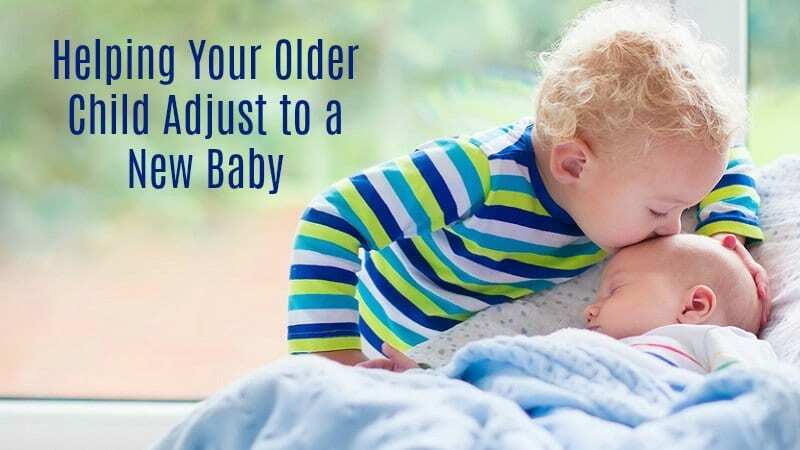 They will tell you how to overcome those issues so that your baby latches and feeds easily and you experience less pain or distress in the process. Many new mothers simply feel more confident and secure in breastfeeding after meeting with a lactation consultant. There’s a chance that you’re doing it everything perfectly but your anxiety as a new mother is getting in the way. One visit with a professional is often enough to overcome the anxiety. That allows you to relax, which is important to breastfeeding with ease.